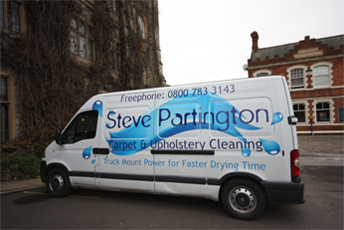 Steve Partington has 25 years of experience in offering professional upholstery and carpet cleaning, Taunton, to both domestic and commercial clients. We work with numerous clients throughout Taunton who want a carpet cleaning service that will make their carpets look as good as new. We can help you get those unwanted stains or odours out of your carpets or upholstery and make them seem as if they were only bought yesterday. 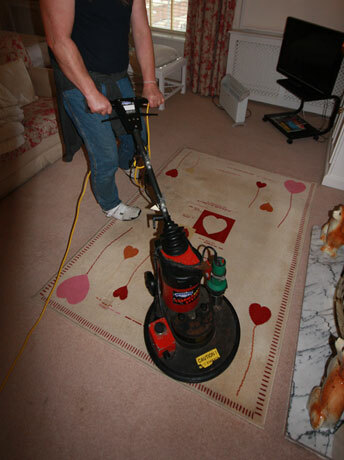 We offer our carpet and upholstery cleaning at highly competitive prices so to ensure you are getting the best deal. In recent years the UK's weather has become increasingly unpredictable and Taunton is one of those areas which is subjected to unexpected flooding; we can work with you to renovate your home or business after a flood to bring the property back to health. Sadly we are seeing more and more people who have lived in a rented property losing their deposit for not maintaining each aspect to a high enough standard. By using our professional carpet cleaning service for Taunton you can help ensure that you are leaving the property in a state that the owners will be happy with and so you can make sure that you receive your full deposit back. We provide professional carpet cleaning for Taunton and the rest of Somerset so if you want to find out more contact us today. "Using high quality, professional equipment for the best possible outcome."